People have been using hot peppers since we could draw on walls, but it hasn’t always been for their delicious spicy flavor. Apparently, parents would punish their kids by burning hot chili peppers and blowing the smoke into their eyes. Ultimately creating the first form of pepper spray--luckily we've kept its use significantly more civil since. Some people like things see it as a competition always looking for the hottest pepper, while some prefer just a slight tingle. Whatever your style, we needed to find a better way to measure how spicy something is, both for the sake of bragging rights, and so we could control the spiciness of our foods better. That finally happened when a man named Wilbur Scoville decided to create a universal scale for how “spicy” a food really is. The result today looks like this. 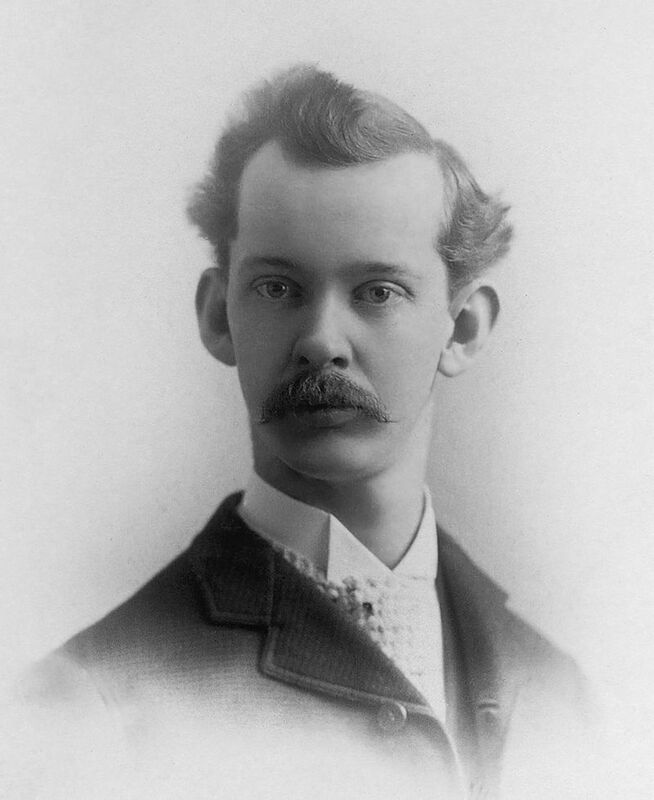 Wilbur Scoville was a pharmacist in the early 20th century who developed a test to determine how densely capsaicin was packed into different foods, effectively making it possible to (relatively) objectively rank which pepper is the hottest in the world. Scoville's organoleptic test wasn't scientifically bullet proof since it still relied on a measure of empiricism (knowledge derived from use of the sense), but it was by far the best test devised until the invention of high performance liquid chromatography, and it's still the most universally recognized test for spiciness. Capsaicin is the chemical in spicy foods that makes them taste spicy. It's actually a defense mechanism for plants to protect their fruit against insects. Besides making things taste like delicious fire, capsaicin also works as a preservative, which is part of the reason that spices have historically always been in such high demand. This had far-reaching consequences, especially in that it motivated much of Europe's colonial expansion. The fact that a single chemical gives spicy foods their unique flavor is important, because it means that we can measure what the hottest pepper in the world is using the Scoville Scale. Before this point, measuring spiciness was done essentially by eating a pepper and saying "that burned pretty nicely". To make his heat scale, Scoville first needed to be able to measure what makes things taste spicy, and that all came down to capsaicin. Though other and more accurate tests exist today for measuring capsaicin, the Scoville scale is still the most popularly known and understood. Scoville heat units (SHU) are determined empirically by a panel of 5 trained judges. An exact amount of dried pepper is placed in alcohol to remove the capsaicin, and repeatedly diluted until at least 3 out of 5 testers can no longer taste it. 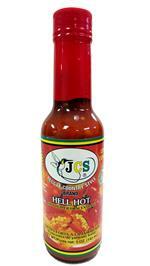 The amount of dilution that a capsaicin solution can take before becoming tasteless determines its SHU. Ok, but What is The Hottest Pepper in the World? 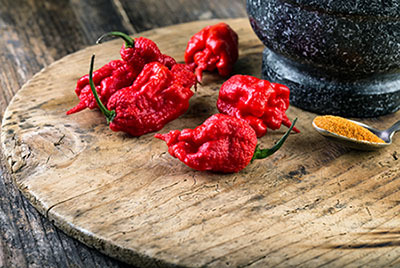 The hottest pepper in the world is the Carolina Reaper, which has been ranked at up to 2.2 million SHU, barely edging out the long-reigning pepper champion, the Ghost Pepper.We wouldn't necessarily recommend cooking with the Carolina Reaper unless you're a very experienced spice-fanatic. In Jamaican cuisine we stick to the tamer, but still quite spicy Scotch Bonnet Pepper, which provides a nice middle ground in terms of balancing spice with flavor. 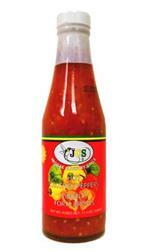 Scotch bonnets are highly popular in the Caribbean region, and featured in a lot of different dishes. 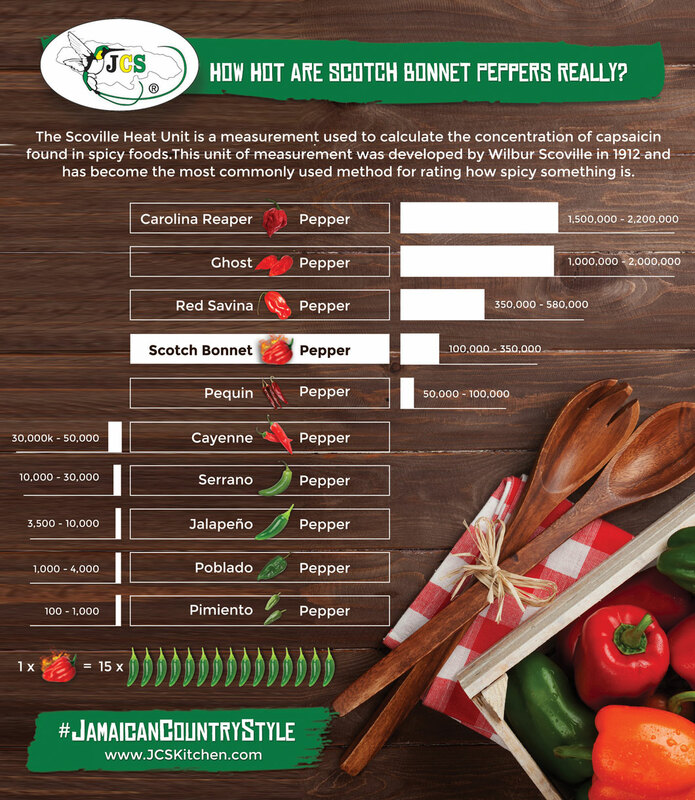 Where Does Jamaica's Classic Scotch Bonnet Pepper Fall? If you love Jamaican Food then you have to love Scotch Bonnet Peppers. 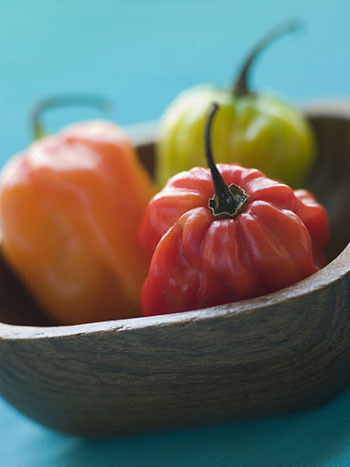 Scotch Bonnets are responsible for the delicious spicy burn that's found in many Jamaican dishes. Not only are they intensely spicy, they also provide a more complex set of flavors that helps to give Jamaican food its well-rounded taste. Scotch Bonnet Peppers are found fairly high up in the Scoville hierarchy, but they actually occupy a nice middle ground in terms of balancing fresh flavor and raw capsaicin content. Jalapenos, a nice low-intensity pepper, packs about 1/15th of the punch that a scotch bonnet pepper does, but the hottest pepper in the world, the Carolina Reaper, burns about 15 time again as hot as a scotch bonnet peppers. A lot of Jamaican Cooking , especially stews, don't actually involve eating scotch bonnets at all. Often we'll add the pepper to the pan or pot early in the cooking process, and allow it to flavor the other ingredients before removing it or leaving it as a garnish.Other times we'll incorporate it in the form of crushed scotch bonnet pepper sauce, which is a great way to add a bit of burn to your dinner, regardless of what you're cooking.Lastly, scotch bonnet peppers are the secret ingredient behind Jamaican jerk seasoning, which is what makes Jerk Chicken, Jerk Pork, and Jerk everything else an absolute must have for every lava lover. Looking for Authentic Jamaican Seasoning?